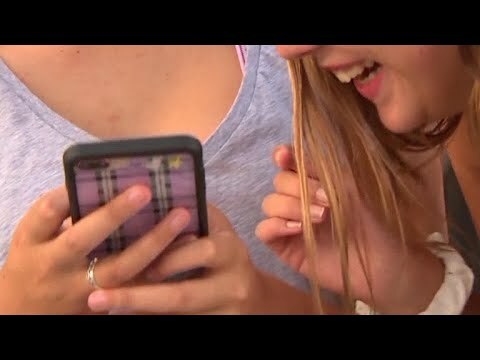 New research warns there may be a connection between teens’ frequent smartphone use and behavioral problems. Suzanne Marques reports. Why are more pregnant women having heart attacks?